Orthodontic specialist, Dr. Wang, is the founder and sole-proprietor of PacificWest Dental Group in Surrey and Vancouver. Dr. Cheng Lun Wang graduated with a degree in Dental Surgery from the University of Western Ontario in 1989. After graduation, he completed an internship with the Hospital for Sick Children in Toronto, transitioning later into a full-time position with the I.W.K. Hospital for Children in Halifax and specializing as a pediatric orthodontist. During this time, Dr. Wang continued to teach undergraduate dental students from Dalhousie University, while also building a part-time private practice in Dartmouth, Nova Scotia. 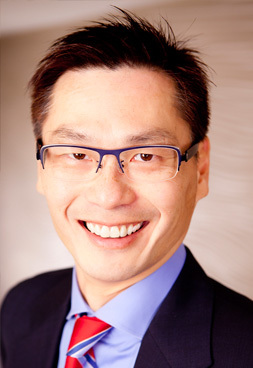 An enthusiasm for continuing education has led Dr. Wang to share his years of professional experience on Orthodontic and Pediatric dentistry at various lectures and professional presentations throughout Canada. In addition to actively practicing lingual and labial Orthodontics in his private clinics, he also serves as a clinical instructor at the University of British Columbia (UBS) School of Dentistry. His clinical research has been published in the Journal of Oral Surgery, Oral Medicine, and Oral Pathology. 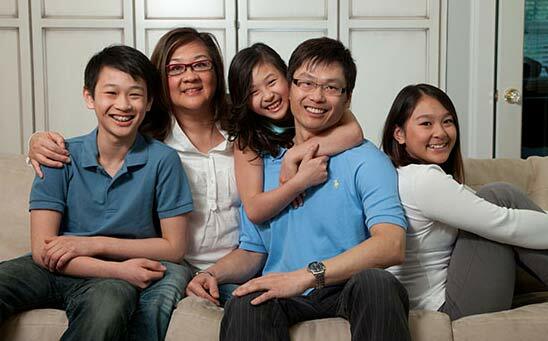 Dr. Wang’s primary focus is working directly with you to meet your specific orthodontic needs. Working with his orthodontic associates and support team, Dr. Wang practices out of two PacificWest Dental Group clinics – one in Vancouver BC and the other in Surrey BC. To find out more about the orthodontic specialties, braces for teeth and treatments at PacificWest Dental Group, please call PacificWest Dental Surrey or Vancouver offices to book an appointment.